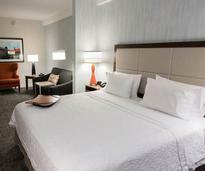 Get the best of both worlds with lodging near Saratoga Springs! The accommodations below are close enough to the Spa City for you to enjoy everything it has to offer, but far enough away for you to be able to explore other area destinations. See all accommodations near Saratoga Springs, including hotels, cabins, cottages, inns, and rentals. 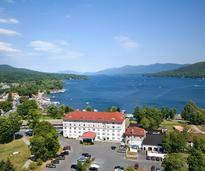 There are many hotels, motels, and resorts with various amenities just a short drive away from Saratoga. 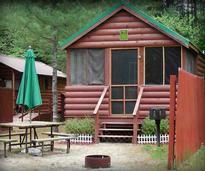 Many cabins and cottages near Saratoga are perfectly situated near lakes and other area hotspots. 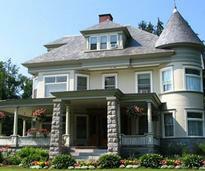 Enjoy a luxurious overnight at a bed & breakfast or a quaint inn near Saratoga. 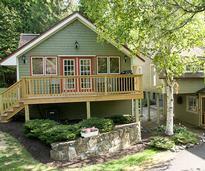 House rentals near Saratoga allow you to have your own place for the duration of your stay.